You can renew your USA climbing membership and fill out your required B2H forms directly ​below. Purchase a membership below so we can allow you to access schedules, training info, and our sponsorships! Discounted Pro Deals with our Sponsors. Climbing Club charges the lowest sport club dues of the program. Access to Diet Plan and Training Schedule. Club Dues Vary based on your selected season. Year is $75. Rocknasium: $45/month with $0 initiation fee​ = $11.25/week. ARC Wall: $30/quarter = $3/week. 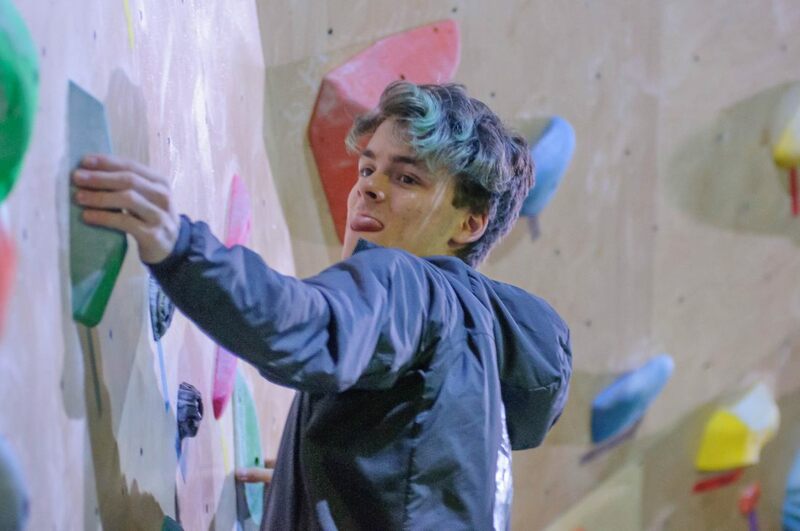 Collegiate Climbing Series (Winter Season) Year Membership: $55 (grants access to pro deals too). B2H (University club fee): $10.